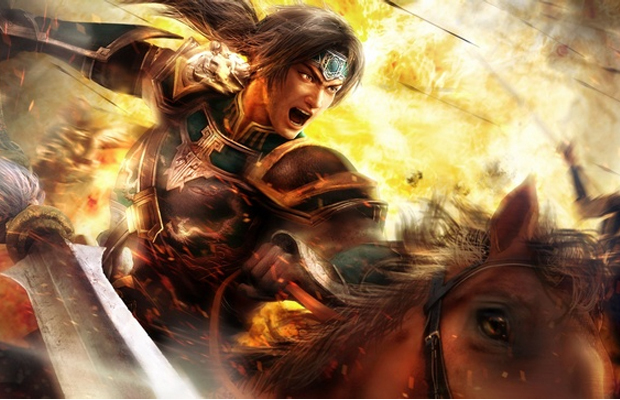 For over a decade, the Dynasty Warriors series has remained a staple in the hack-n-slash genre, becoming Koei’s (now Tecmo Koei) most successful gaming franchise to date. With a number of sequels and spin-offs attached to the franchise, the gaming property continues to boast a large following of players excited to get their button mashing on with every new release. Looking to make an impact on the recently launched PlayStation 4, the developer has just launched Dynasty Warriors 8: Extreme Legends Complete Collection—packaging the original title with its expansion, while bringing a handful of gameplay upgrades. So with the PS4 still lacking beat-em ups, does the latest extension in the DW series offer enough to make it a worthy purchase? See what we think.